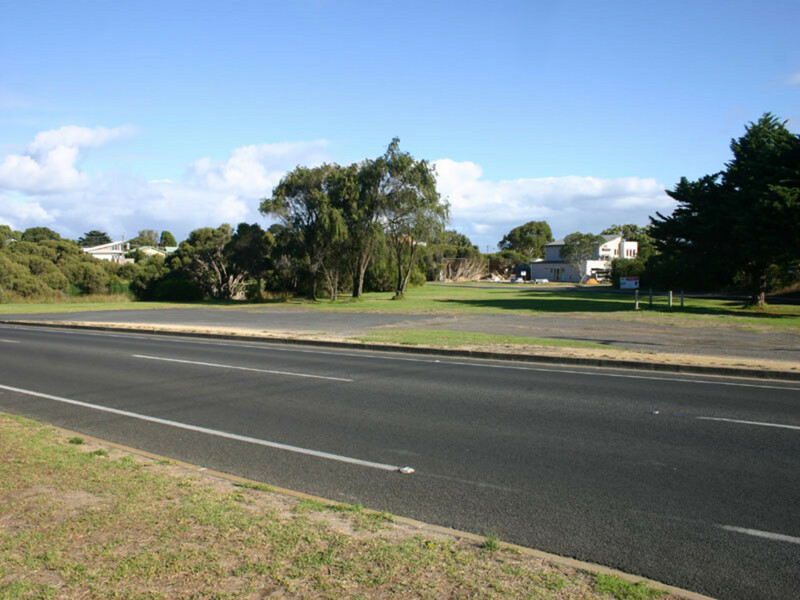 Have a great idea for a development in Robe? 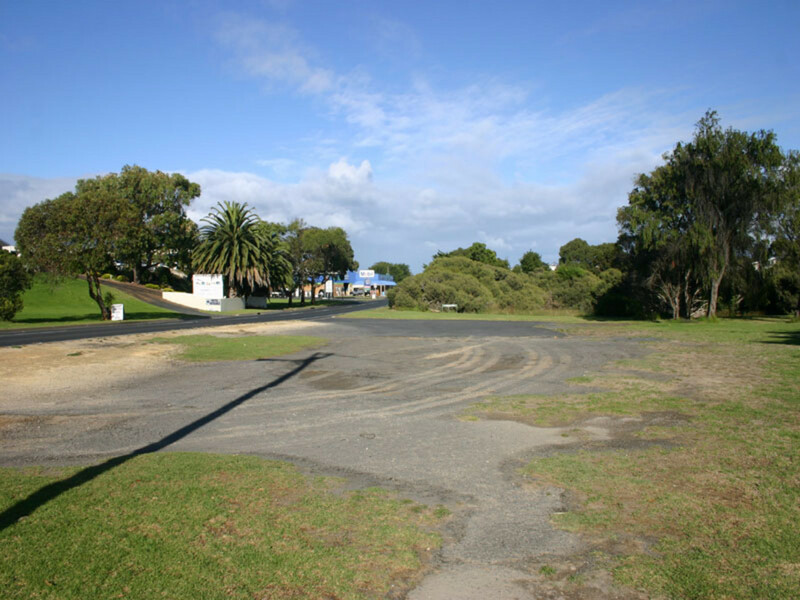 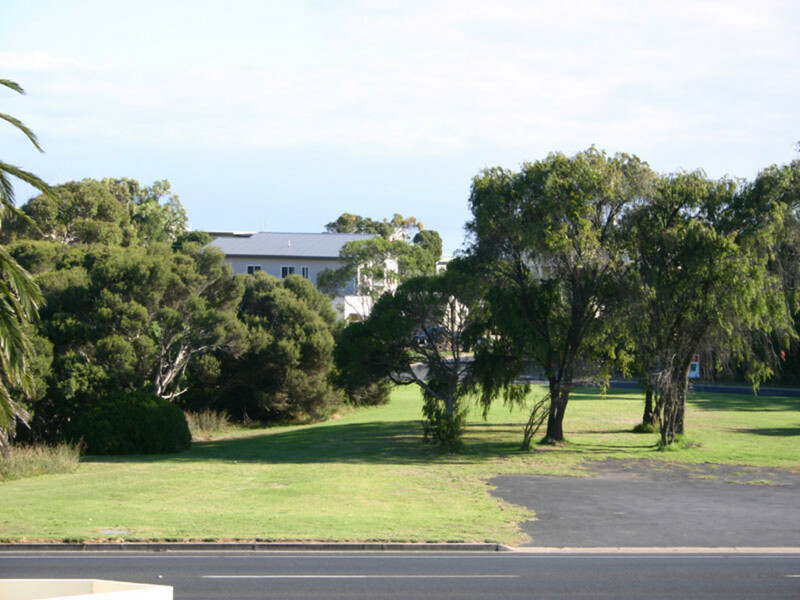 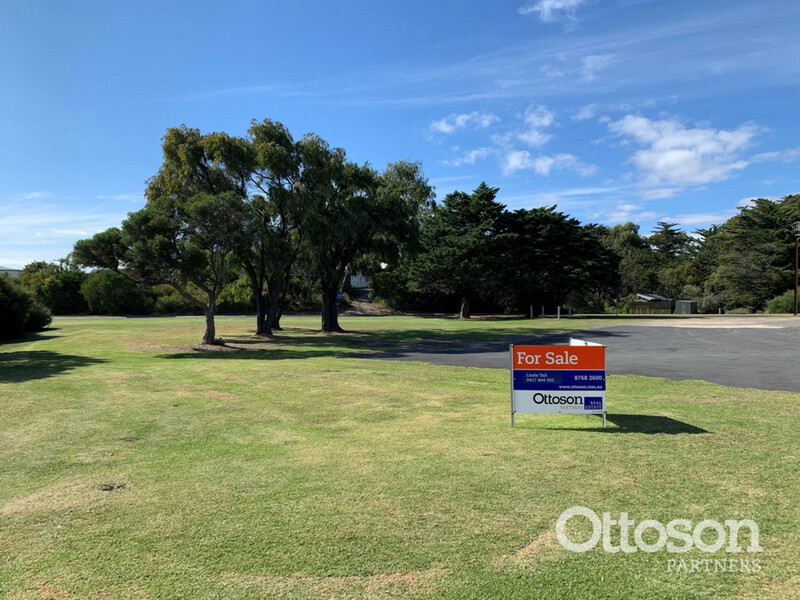 This large allotment (1822sqm) is in the heart of Robe with two street frontages. 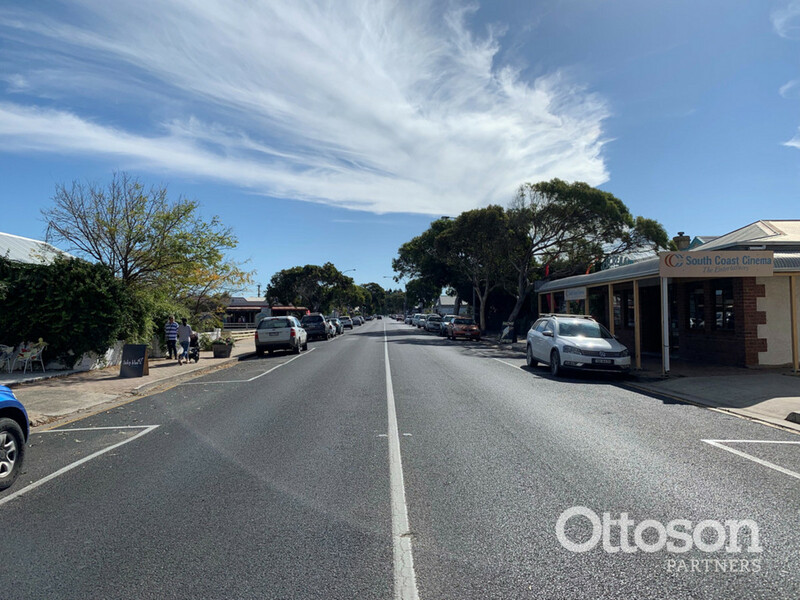 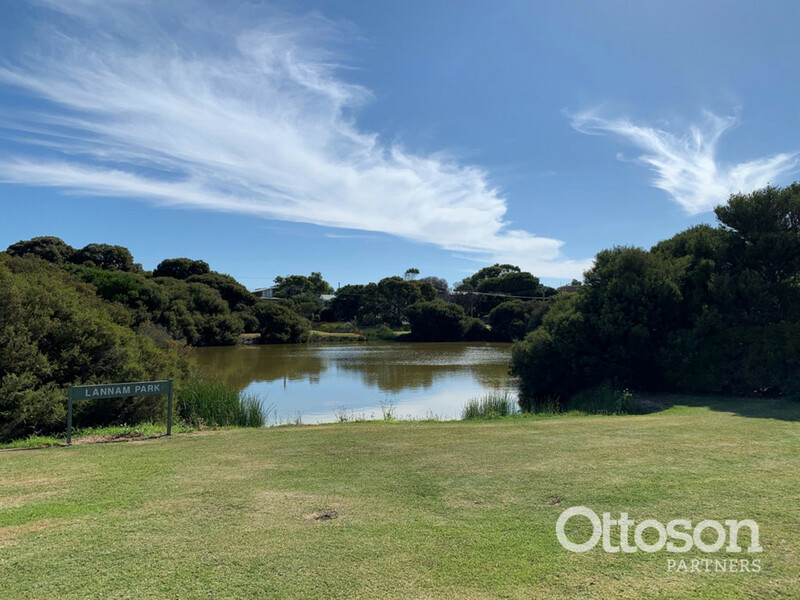 Located at the entrance to the hustle and bustle of Robe’s beautiful shops, cafes and hotels, there are endless possibilities to create something incredible. 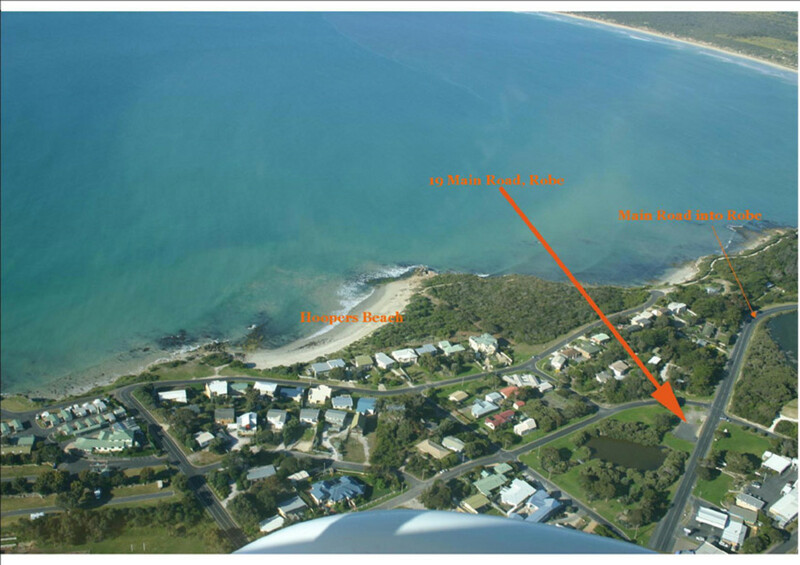 And we can’t forget to mention you are only a short stroll away from Hoopers Beach, you will have the best of both worlds. 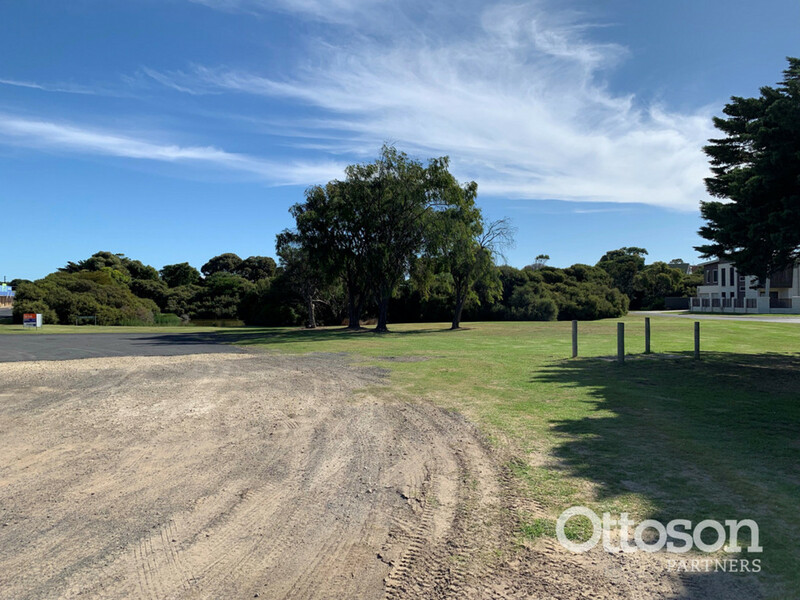 The allotment is zoned ‘Town Centre’ and is suitable for a commercial or combined commercial/residential development (STCA). 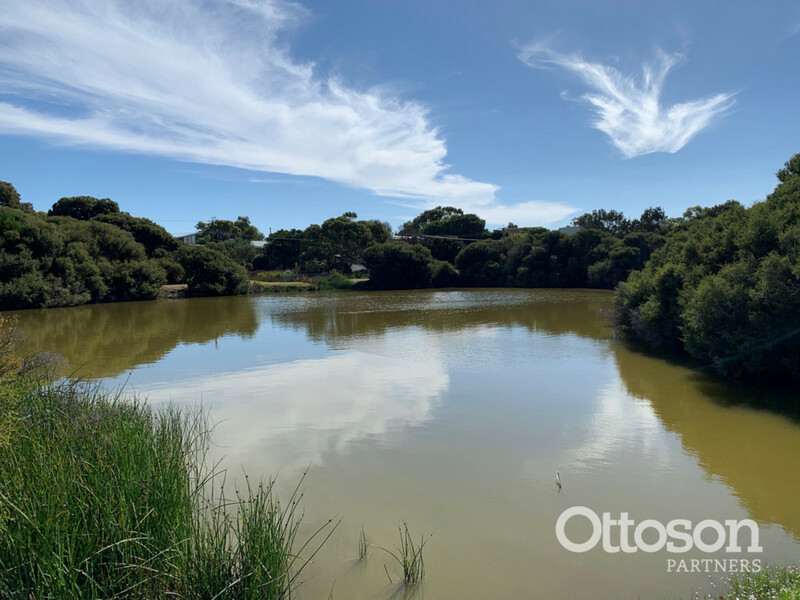 •	Power, water and CED available. 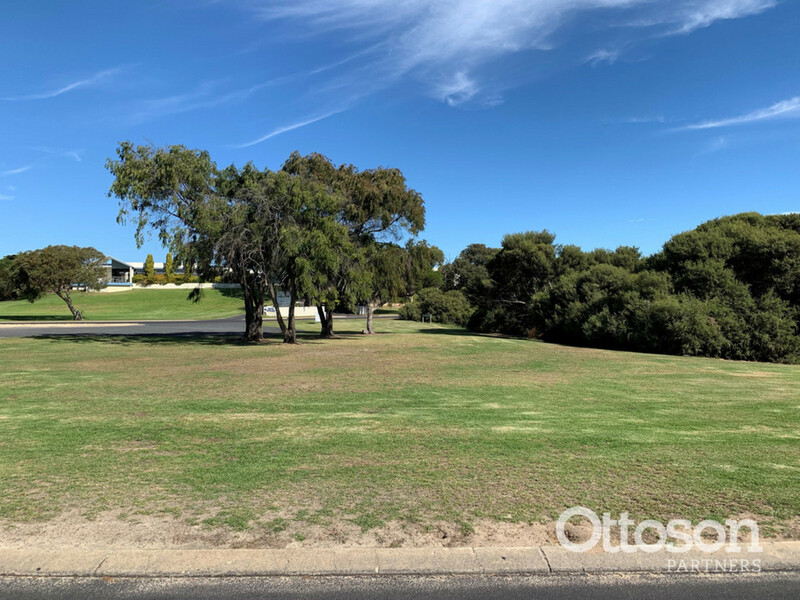 The property is listed for Expression of Interest all offers are to be in by 11.30am on the 30th April 2019.